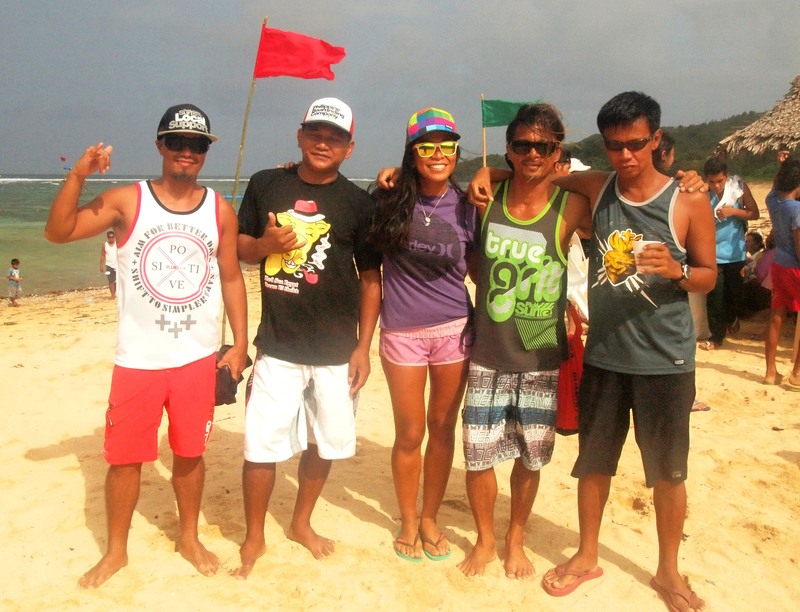 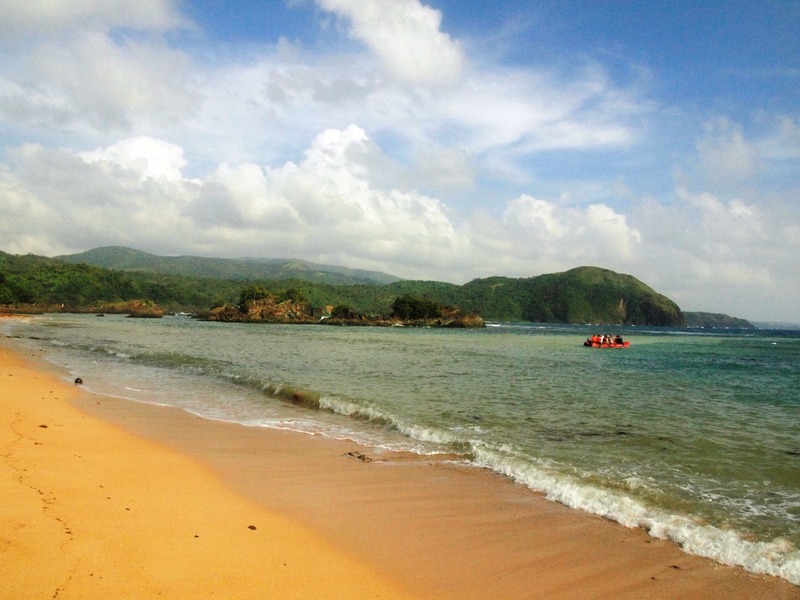 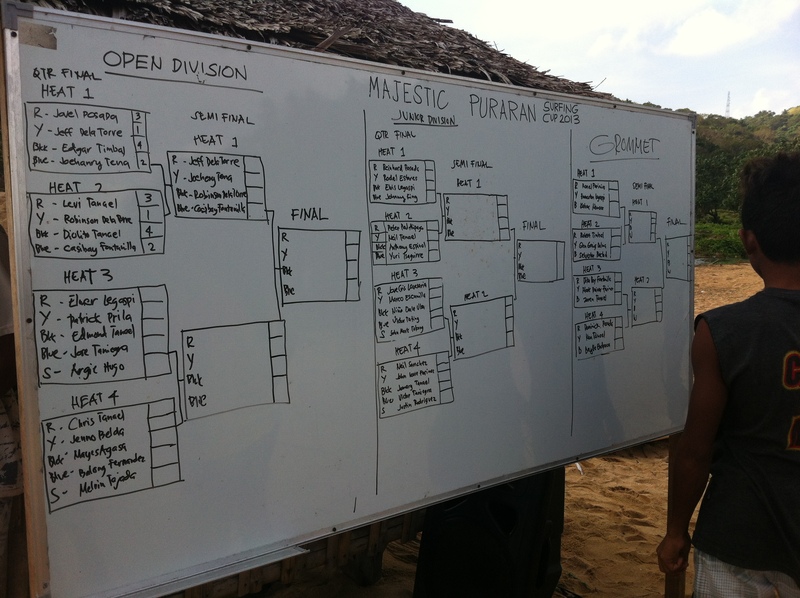 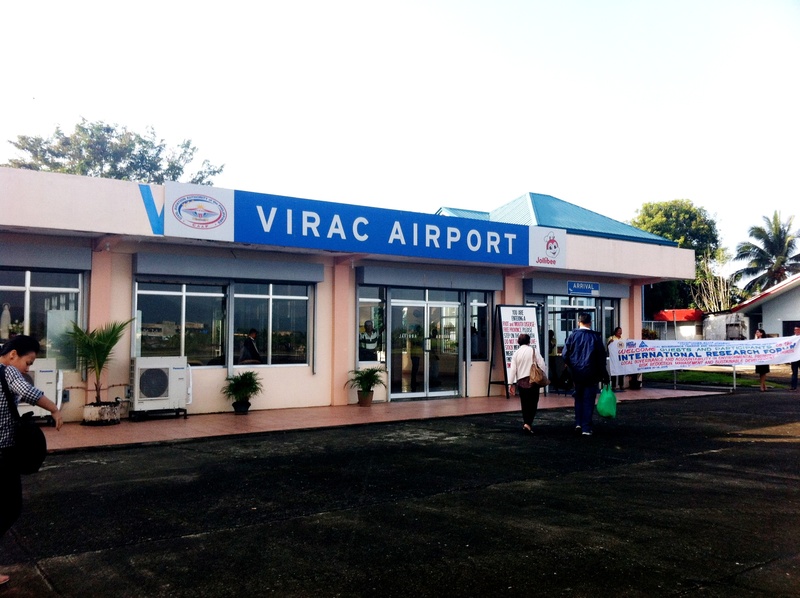 Last November 2013, Surfista Travels’ Elaine Abonal went to Puraran, Catanduanes to witness the Majestic Puraran Surfing Cup 2013. 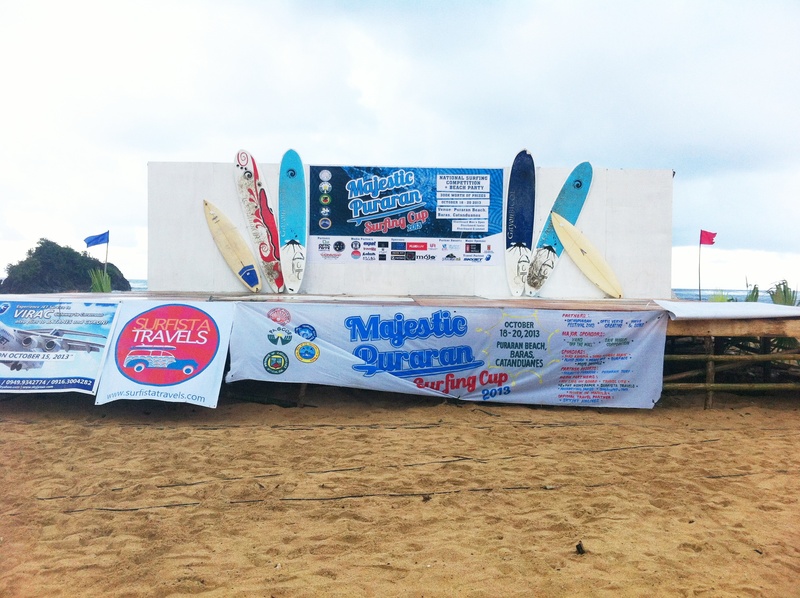 Surfers from around the country – La Union, Baler, Siargao, Lanuza, Sorsogon, Zambales, Catanduanes – all gathered to surf the wave called Majestics – which is a wave that deserved its name. 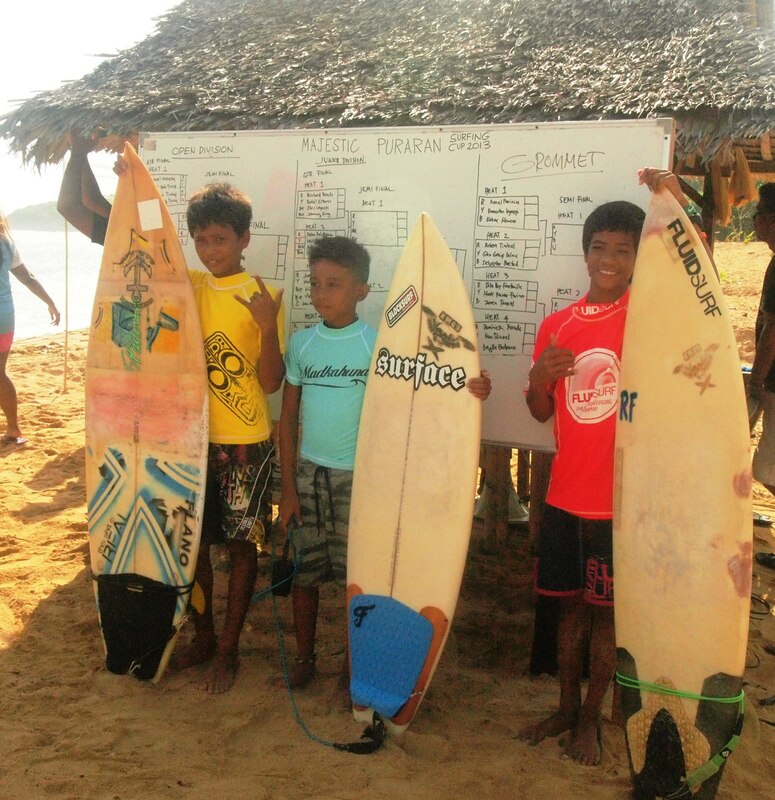 The waves were big but all surfers – grommets, juniors and men’s open divisions braved the big wave and sharp reef to test their skills. 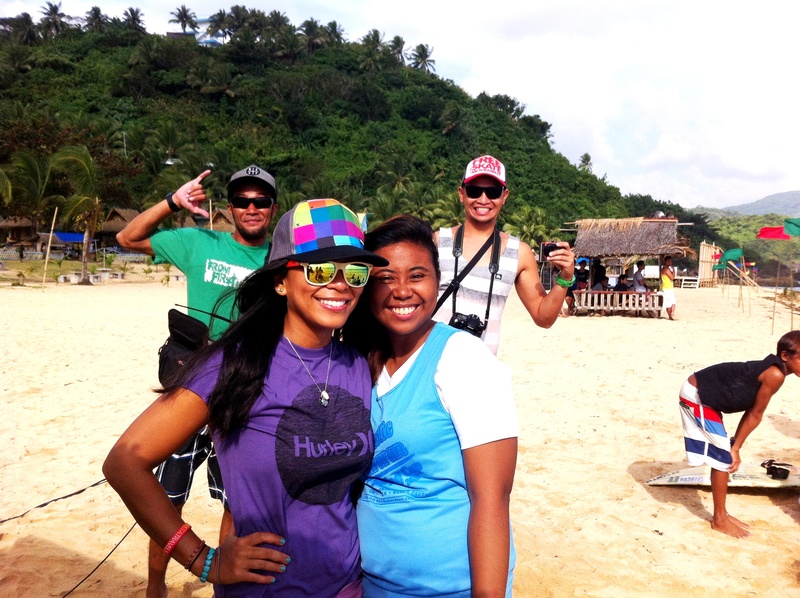 Elaine Abonal was also a commentator of the event together with Ezra Efondo and it was great to be a part of the event which is going to change Philippine History. 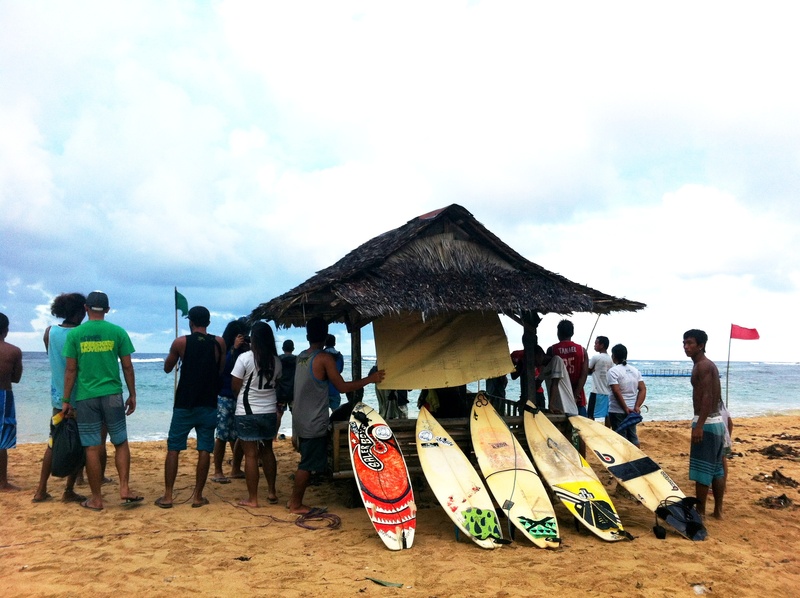 It was well organized, supported by the government and awesome sponsors and gave our local Filipino surfers a chance to interact with each other, check out each other’s surfing styles and have a chance to prove their skills in front of everyone. 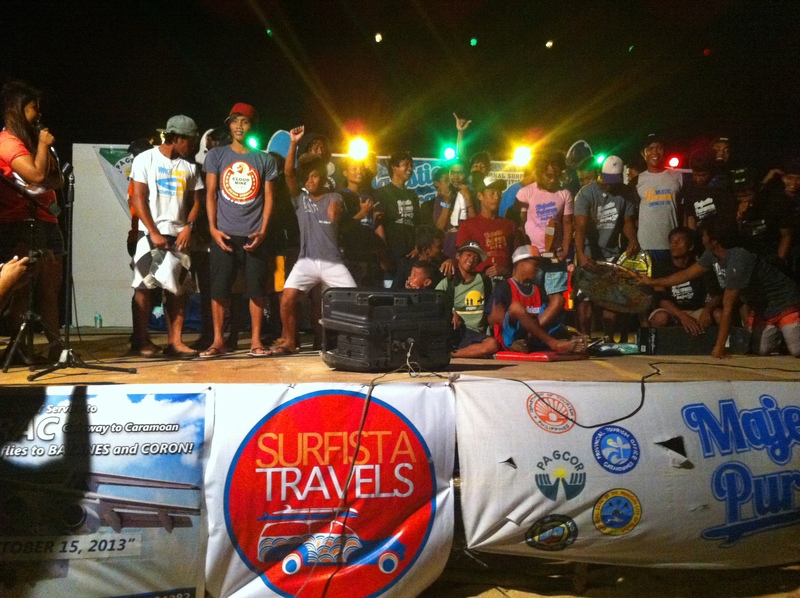 Check out these photos to get see some of the highlights of what went on during the event! 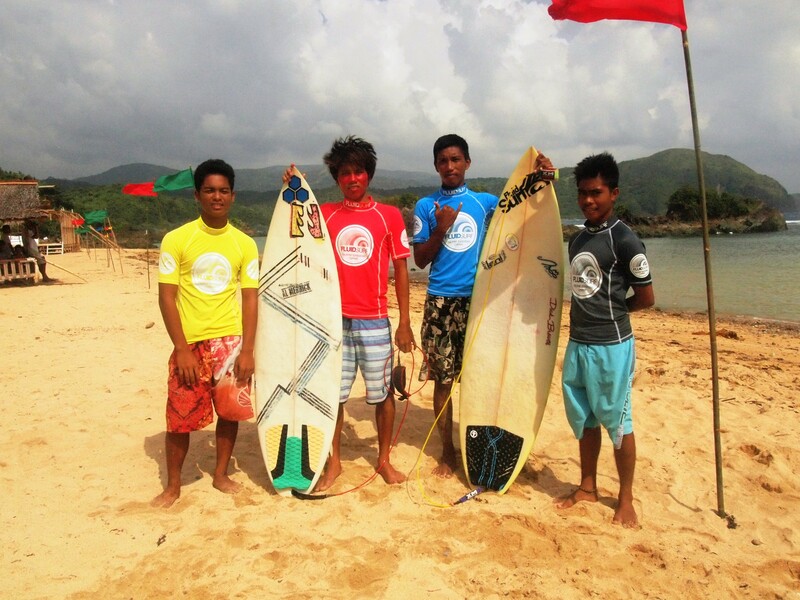 Our hope is to be able to promote may surfing spots in the Phiippines as we DO have a lot of waves, a lot of potential for tourism and a chance to help our local Filipino communities. 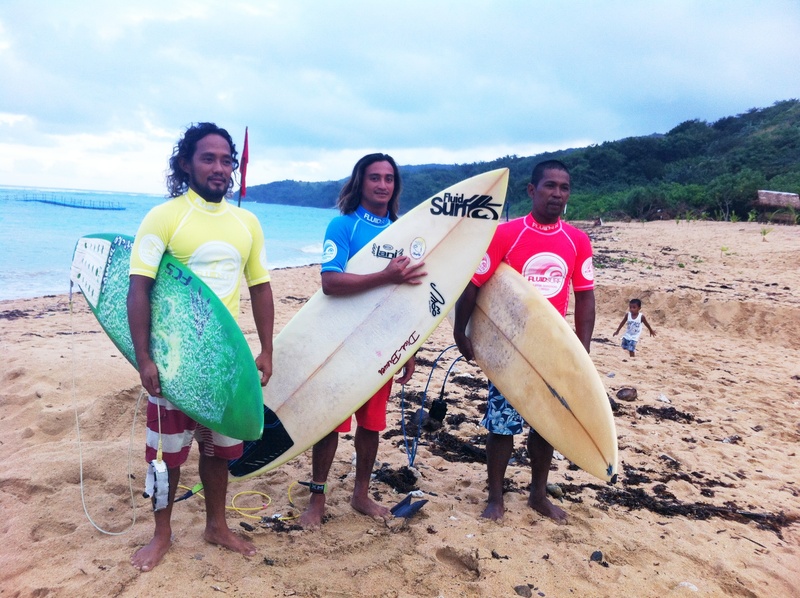 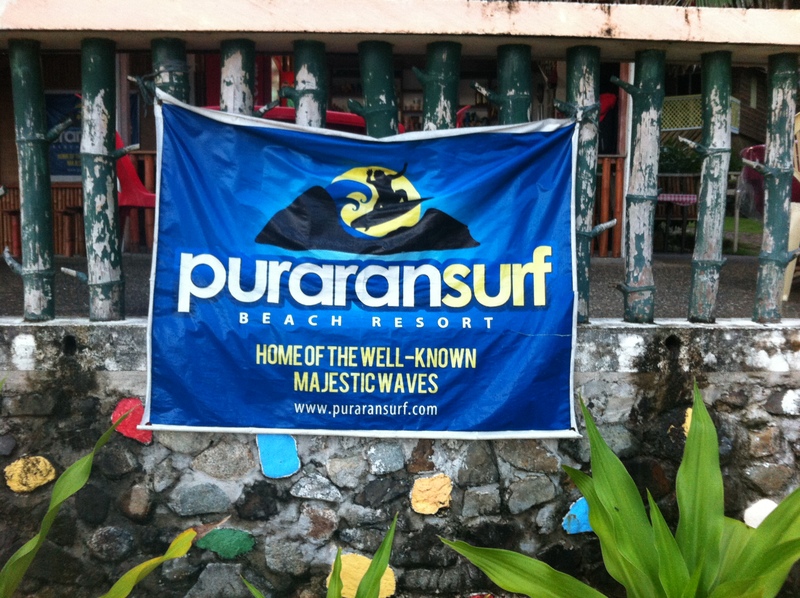 Thank you very much Puraran Surf for Elaine Abonal’s accommodation during the event!